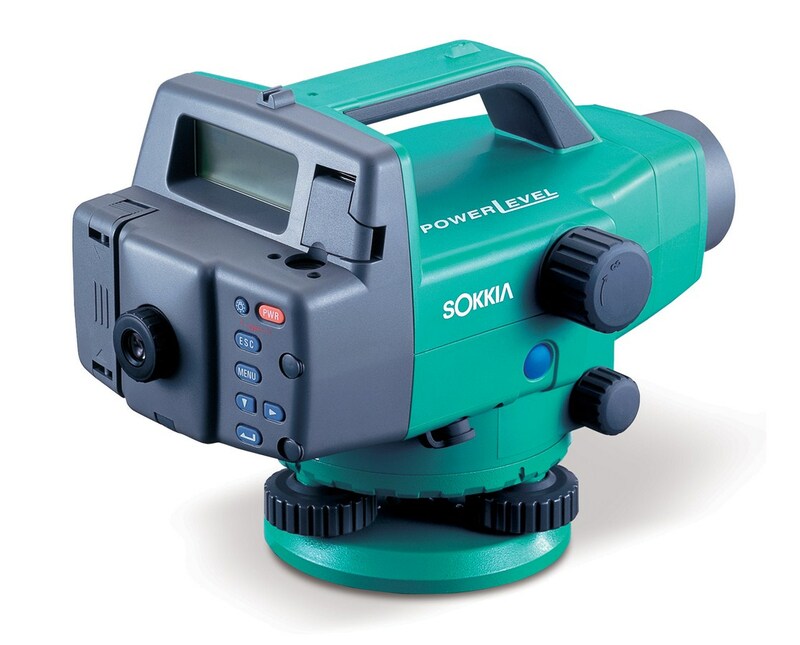 The Sokkia SDL Digital Auto Level allows construction professionals to measure distance and height difference with the touch of a button. With a working range of 328 feet, it measures an accurate height and a 3/8 inch at 33 feet distance accuracy. 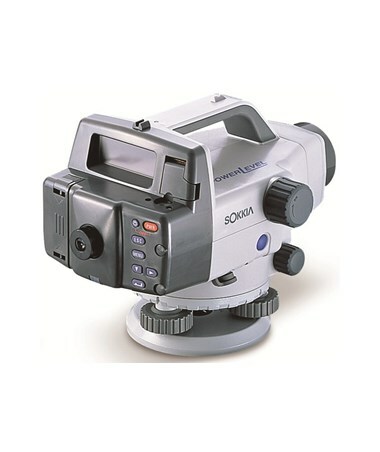 With an optional 28x or 32x magnification, the Sokkia SDL auto level eliminates conventional errors. 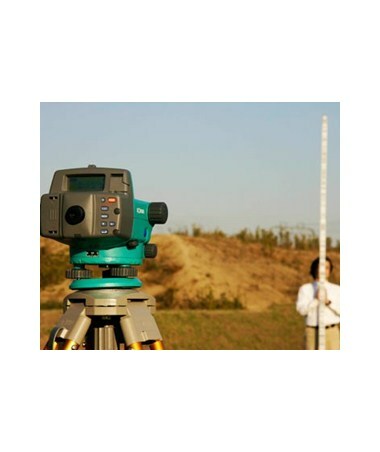 This construction level is ideal when doing elevation survey, stakeout, distance measuring and other surveying tasks. 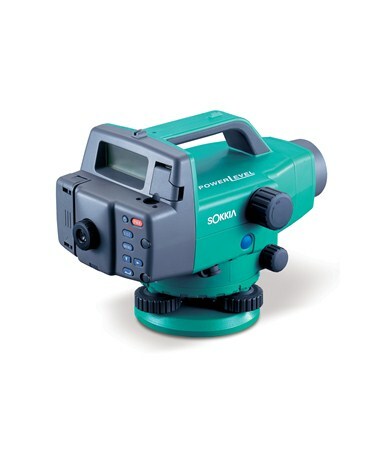 The SDL Digital auto level features a magnetically dampened compensator that enables the user to take single measurements within 2.5 seconds. With the automatic recognition of inverted staff, it can easily recognize its direction and displays results with a minus sign. Plus, it includes a wave and read technology that allows the instrument to track the barcode staff waved back and forth to read the correct height. In addition, this digital auto level automatically detects the least value of staff readings. This survey and construction tool also performs calculations that normally require a pocket calculator and allows you to store up to large measurement data in the internal memory. The Sokkia Auto Level is protected against splashing water and dust which can be used under a variety of environmental conditions. As an additional feature, it can power up to 12 to 16 hours using the rechargeable Li-Ion battery. 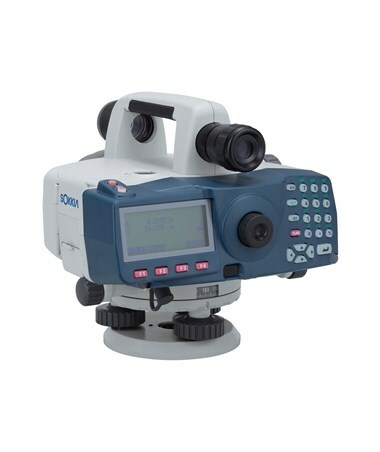 The Sokkia SDL Digital Auto Level offers 3 models with different magnification and connectivity. Please select your preference from the drop-down menu above.